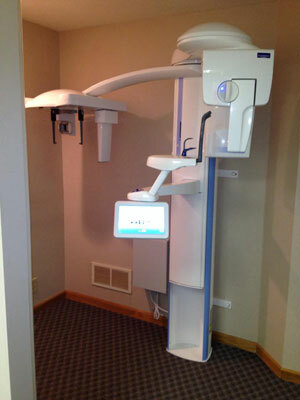 Dr. Erwin Su uses the latest technology to deliver predictive dentistry to our younger patients. 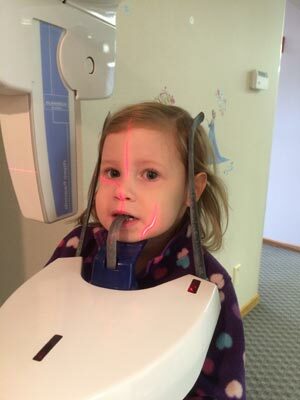 X-rays are an invaluable tool that can help dentists to diagnose cavities and other oral diseases. 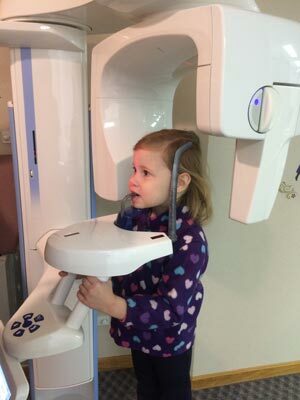 Dr. Erwin Su has invested in the dental health and safety of his patients by adding the newest, most advanced x-ray technology. 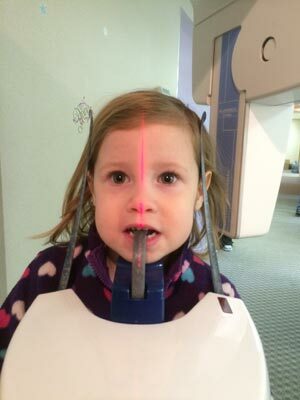 Our new Planmeca ProMax digital x-ray machine delivers larger, better images with far less x-ray exposure than any other conventional digital x-ray system. You don't even have to wear an apron. But the best thing about the Planmeca ProMax system is that you don't need to bite on a film or a bulky sensor. You only need to hold a small bite-stick between your front teeth. It's smaller than a popsicle stick! 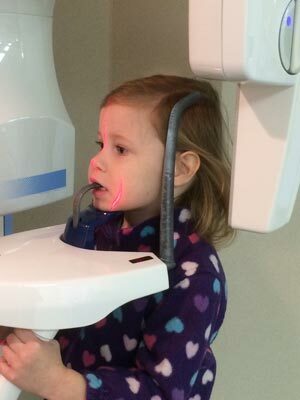 Contact us today and schedule your child's dental appointment!